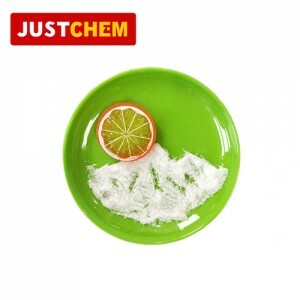 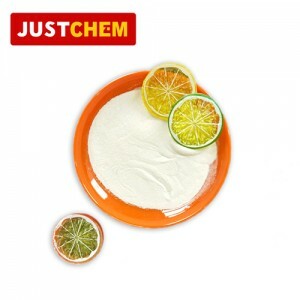 As a professional Sodium Acetate food additives and food ingredients supplier and manufacturer, JUSTCHEM has been supplying and exporting from food additives and food ingredients China for almost 10 years, please be assured to buy food additives and food ingredients at Justchem. 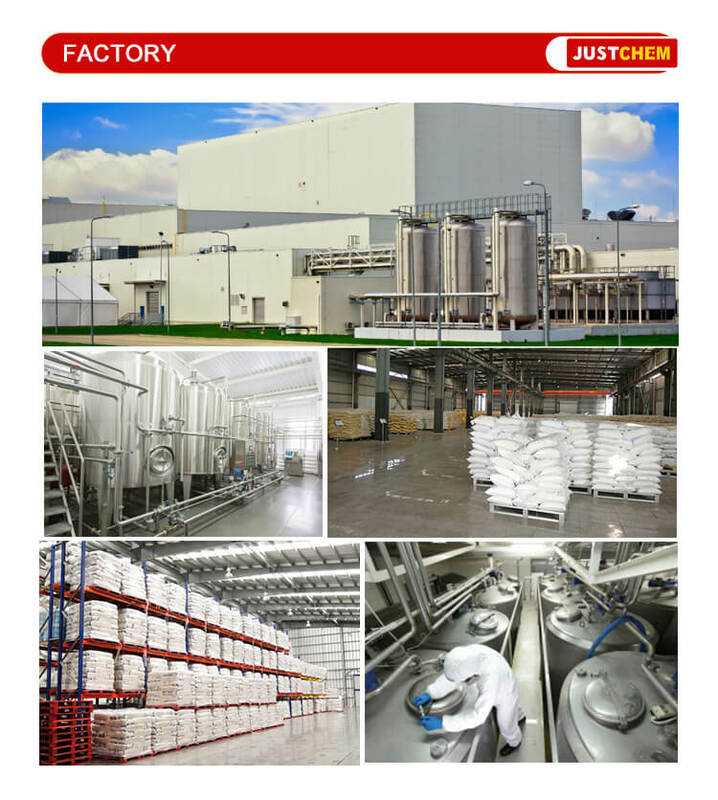 Any inquiries and problems please feel free to send emails to us via sales@justchem.com we will reply you within 1 working day. 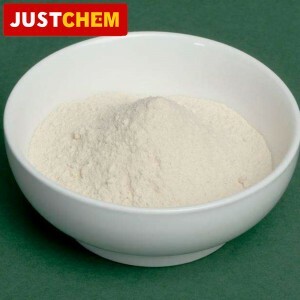 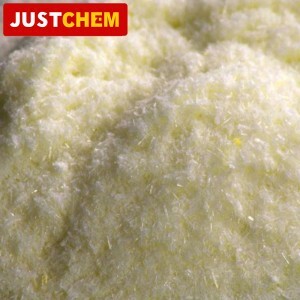 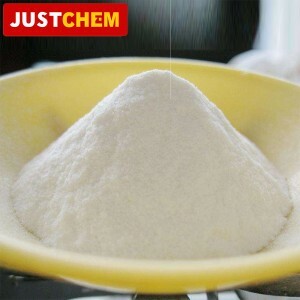 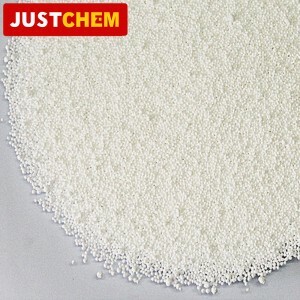 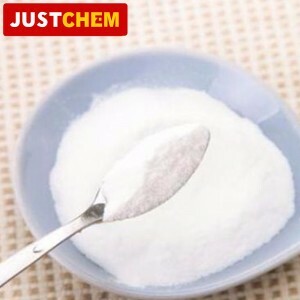 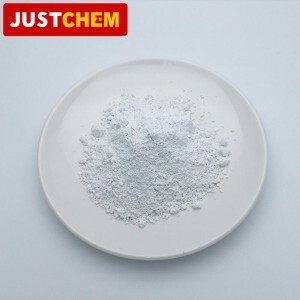 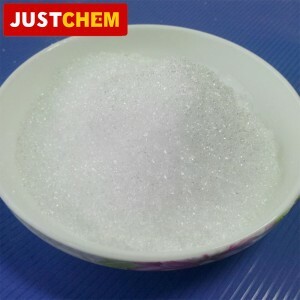 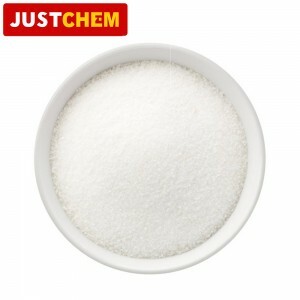 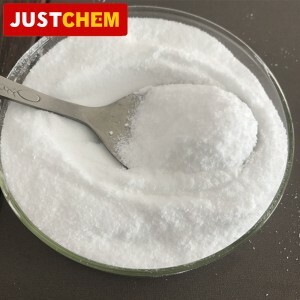 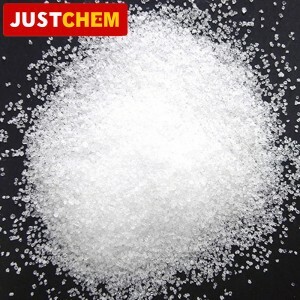 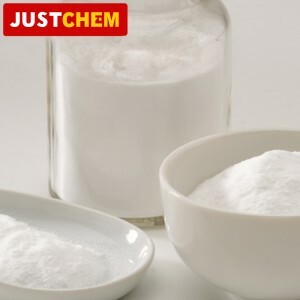 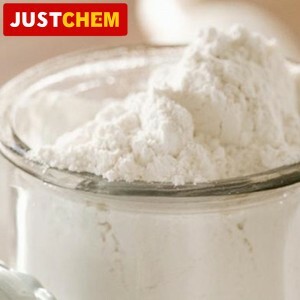 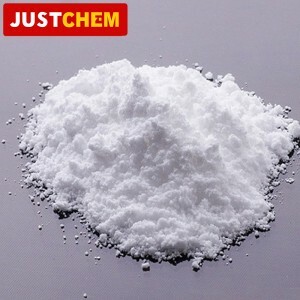 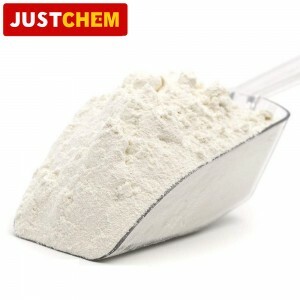 Sodium acetate is used in the pharmaceutical industry, as a buffer in the photographic industry and as a supplement for animal feeds to increase the milk fat production of dairy cattle. 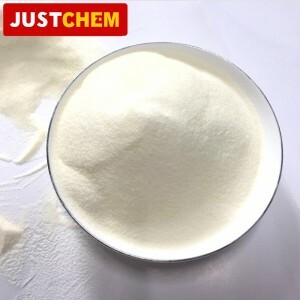 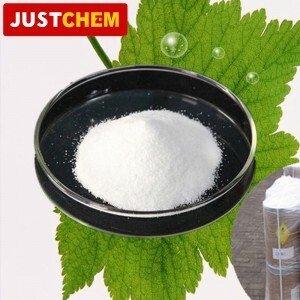 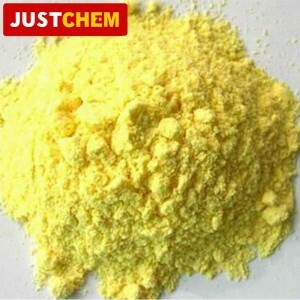 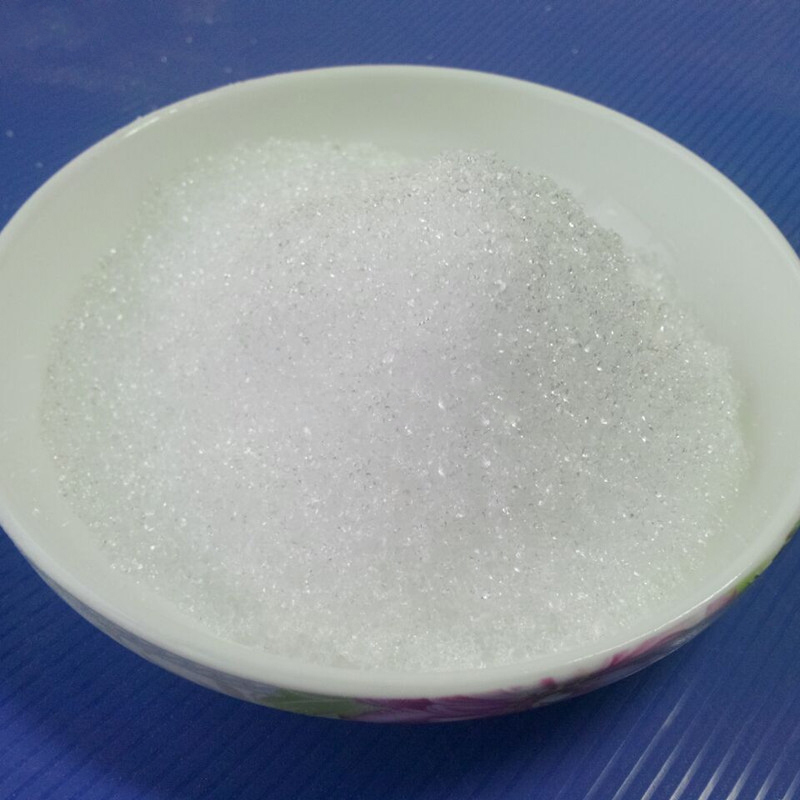 It is also used in the production of dye stuffs, as a polymerization catalyst, as a polymer stabilizer, as a flavoring agent, and in the manufacture of hydroxyl oxides, which are used as extractants in hydrometallurgy.